If you're looking to rock out tonight and are sick of all the radio play, pop this one on and see your friends start asking… Weezer like; solid little release. 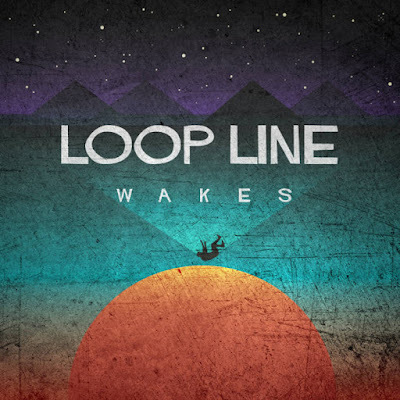 Loop Line is an indie-rock band based out of multiple locations. They are but two men, who live in different cities. Currently, Paul lives in Minneapolis and Luke lives in Phoenix. They first met in Minneapolis, where they played together in various bands until 2009, when life got in the way and forced their musical collaboration online. Geographically challenged ever since, they've been making music together by sending files back and forth over the internet, revising and adding to each other's demos until they become truly collaborative songs. 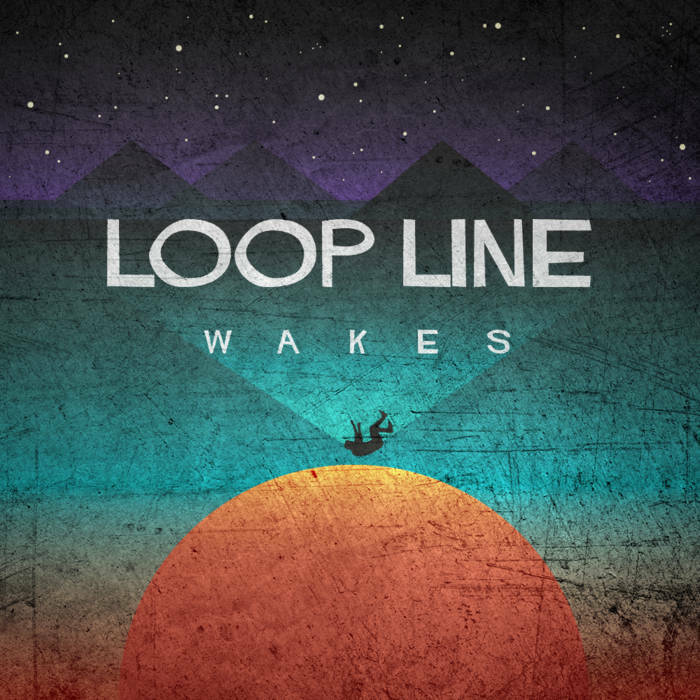 Hence the moniker "Loop Line," representing the musical data packets that are constantly traveling back and forth between two points, thousands of miles apart.